Welcome to the #WinningWeekends blog competition linky. Same as usual, pop your lovely links in the boxes below. For example put “30/6 Win a bunch of roses – MyBlogName” in the box marked NAME if you’re running a comp to give away a dozen lovely roses and the competition ends on 30th June. I don’t know about you, but I like to have a clue what I am clicking up front, and the closing date is just super helpful as I know some competition hunters look at posts from the last few weeks as well as the most recent post. #WinningWeekends means that bloggers can quickly link up their posts, and maybe grab a badge to show support, and compers can find a few nice competitions they might have missed. Even if you aren’t a “comper” you might just fancy a quick flutter on a few competitions if you are feeling lucky. Also if you like free stuff, please consider requesting a free Graze snack box using the banner above. I’ll get a small commission if you enter which will be added to the skydive funds, if I reach the minimum payout amount, so please do this. I’d love it if a few of you can do this to give nearly £4 each to charity for FREE. 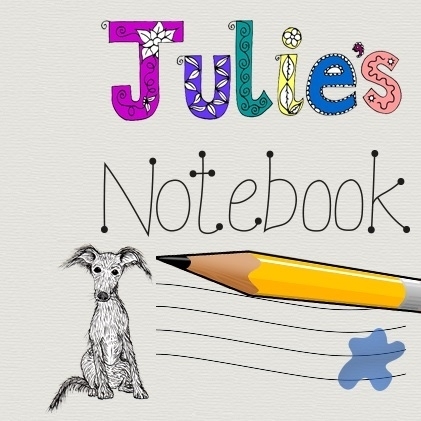 Jo Bryan recently wrote… Freebie Friday 23rd May. Thanks for the linky it’s fab! Yet Another Blogging Mummy!!! recently wrote… Klik Klak Blocks giveaway – open worldwide. Thank you for coming back all often. Good luck if you enter any other comps. Thank you. I love your twitter competitions. Tracey Snell recently wrote… *Reader Giveaway* – Win A John Frieda Haircare Collection. Its perfect, and nice competition. Thanks for linking up. tracey bowden recently wrote… *Review and Competiton* The School for Good and Evil.